How do you rabbit proof fence the gates of an arena? How do you fence this bit? Do you let the fencing trail underneath? Any suggestions welcome! Not much help but just to say that we have the same problem! 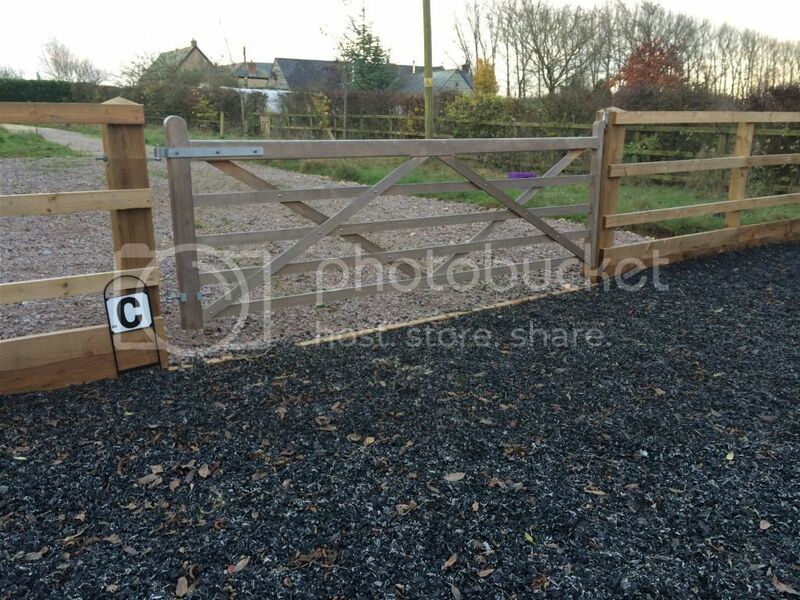 We have put chicken wire round the arena but not on the gate as we have rubber over sand and the wire would catch. Little blighters still come in regularly. Short of a gun I can't think what else to do! !